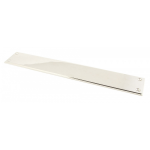 Are you fed up with dirty finger smudges on your glass doors? 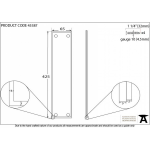 What about damage to the bottom of the door from repeated kicks and bumps with trolleys? 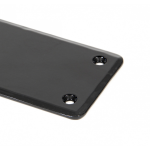 Well you need fret no more! 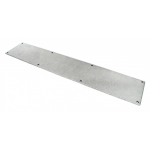 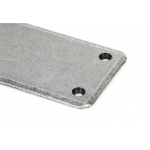 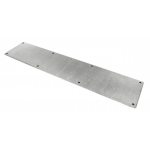 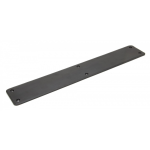 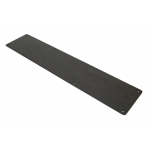 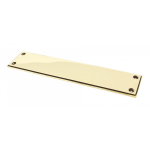 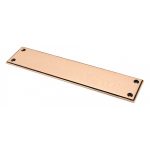 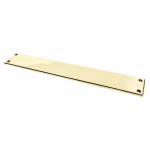 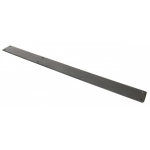 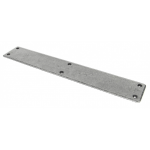 We supply a fantastic range of finger plates and kick plates to help protect your doors from wear and tear. Finger plates not only supply a means of pushing a door open without smearing glass, they also provide a visual aid to indicate that a door is supposed to be pushed to open reducing the number of embarrassing incidents for visitors who get confused between a push and a pull door. You'll probably see the majority of these finger and kick plates in commercial settings such as business and school properties where the door is frequently used and is subjected to brute forces, but you can also use these products in residential properties too! 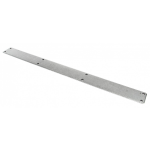 It's so straightforward to install, all you have to do is screw the plate onto either a wooden, PVCu or metal door and you're done! 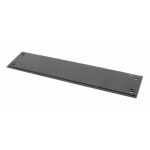 With plates from Zoo Hardware and AC Leigh, our finger and kick plates come in a range of finishes from antique black to stainless steel. Of course if you enjoy watching people struggle to open a push door, you could always head over to our pull handle section.